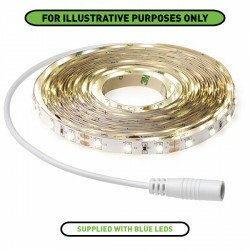 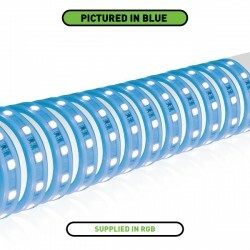 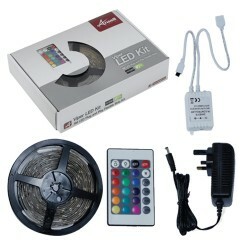 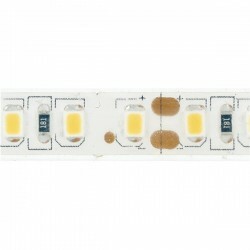 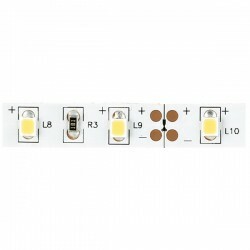 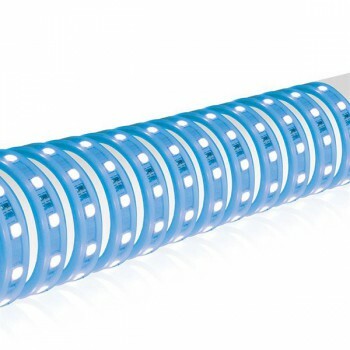 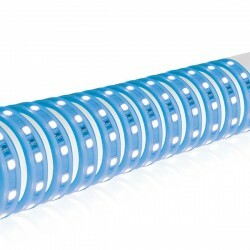 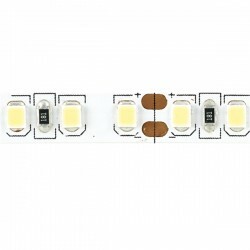 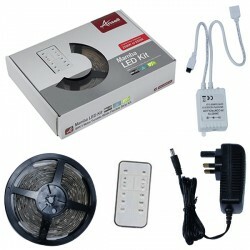 Enlite 240V 2m Blue LED Strip Kit at UK Electrical Supplies. 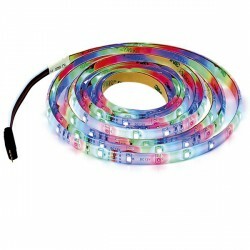 With Enlite’s 240V 2m LED Strip Kit (EN-STKM2/BLU), you can add efficient accent lighting to everything from display cases and shelving to signage and façades. Its Blue glow and IP65 rating makes it an attractive option for both indoor and outdoor applications. 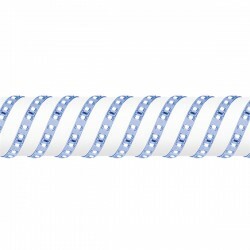 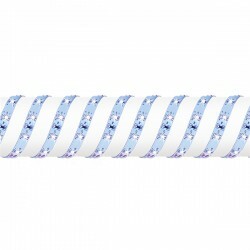 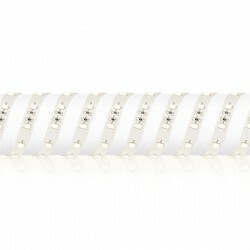 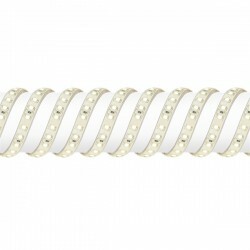 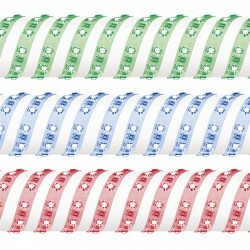 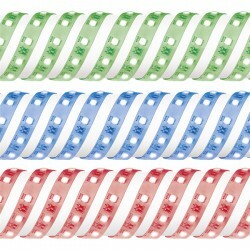 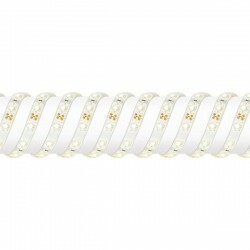 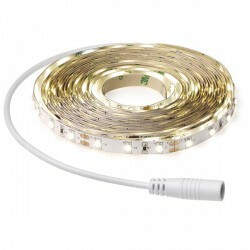 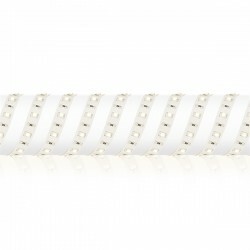 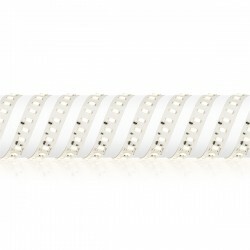 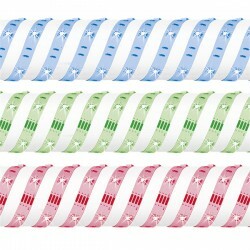 This flexible LED strip is mains powered and interconnectable, so you can string together up to 30m worth for larger installations. 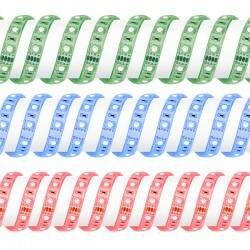 It also comes complete with convenient clips for easy mounting.